Here at Apacheonline we are happy to announce the arrival of our New Brand Gabicci with a Competition, so with no further delay, we welcome you to the Gabicci Competition. This time round we’re providing you with a whopping 6 ways to get your name in our very big hat for this Gabicci Competition, including Twitter, Facebook, Instagram, Pinterest, Google+ and finally right here on this very Blog. 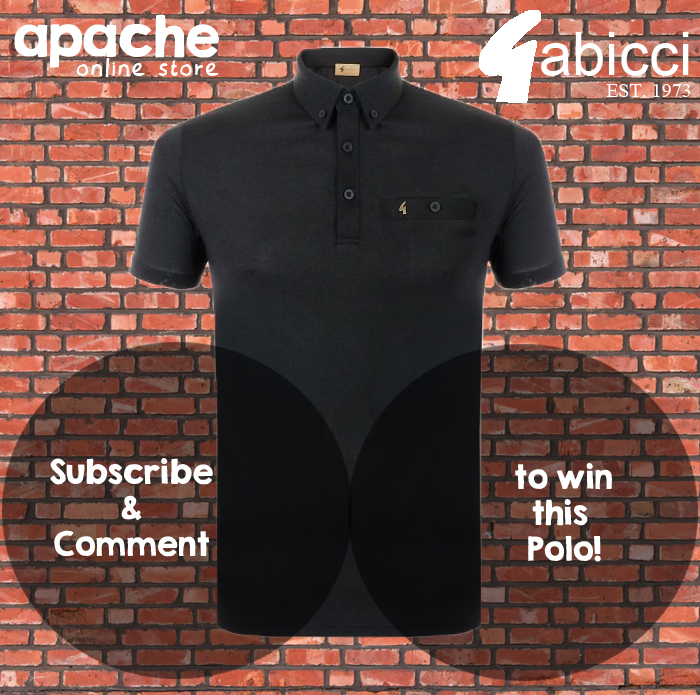 The Polo you can get your hands on in our Gabicci Competition, or available to purchase at Apacheonline, available to buy in 2 colours. Since 1973, Gabicci has played a huge part in music and youth culture, proudly worn by the likes of the Specials and Bob Marley, and more recently Labritnth and Maverick Sabre to name just a few. To enter on Twitter all you have to do is Follow @apachehorsham, find a Gabicci Competition Tweet and Retweet it and tell us what size you want! To enter on Pinterest all you have to do is follow Apache Horsham, find the Gabicci Competition Pin and Repin it and comment what size you want! To enter on Facebook all you have to do is Like Apache Horsham, find this Gabicci Competition Post and Like and Share it and comment what size you want! 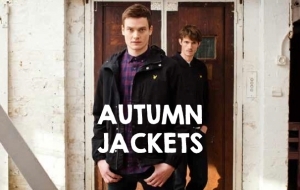 To enter on Google+ all you have to do is follow Apache Menswear and Clothing, find the Gabicci Competition and +1 it and comment what size you want! To enter on Instagram all you have to do is follow apachehorsham, find this Gabicci Competition Picture, Like it and comment what size you want! Subscribe to the Apache Online Menswear Blog, and comment on this Blog Post telling us what size you want! Now you have all your ways to enter and you’re up to date on Gabicci, make sure to get yourselves involved and keep those fingers and everything else crossed, and be sure to spread the word to Family & Friends! Thanks Paul, Good Luck Mate!! Thank you Sharon, keep those fingers crossed for your son!! Large please, it’d be great for my partner! Thank you Cosmonauty, good luck!! Thank you Jemma, good luck!